Generous anglers on the River Dee have donated more than £2,700 in the last year to help support the work of the charitable trust that works to care for the river. 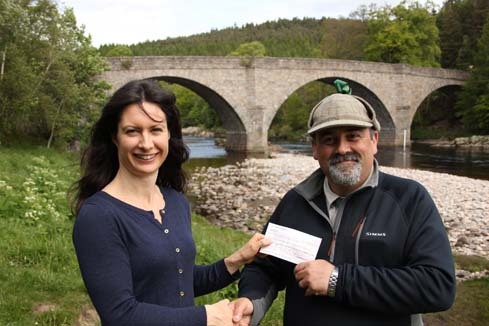 The donation scheme operated by Ballogie Estate, which manages the Ballogie, Carlogie and Commonty fishing beats above and below Potarch Bridge, has raised more than £25,000 since 2006. 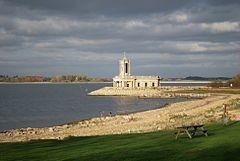 Since support for the trust was started nine years ago, anglers on this beat have been asked if they can support the work of the trust through a £10 donation on every rod per week. This has resulted in the incredible sum so far to help in the care of the river. Mark Bilsby, River Director (and Director of the River Dee Board and Trust), said: “It’s been a tough season on the Dee so far this year, as any angler will tell you. The River Dee Board and Trust have enhanced the river habitat, removed obstructions to fish migration and delivered a number of other restoration projects. These projects share a common goal – to ensure young fish have the best start in life. We know the river is producing healthy strong juvenile fish. 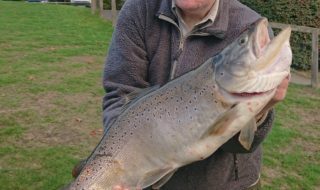 “It has become clear over the past few years that there are problems at sea, as fewer adult salmon are returning to the river. 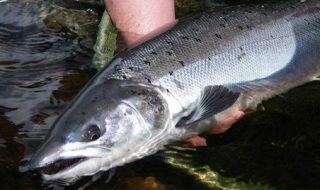 We went from record Scottish catches in 2010 to the worst rod catch since the 1950s in 2014. International research informs us that salmon rivers throughout the North Atlantic have experienced a similar decline. We must now dedicate time and resources to identifying and influencing the problems out at sea.